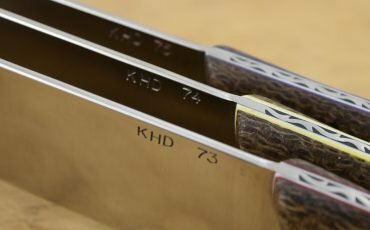 KHDaily knives is now on YouTube! This is an exciting thing for me. 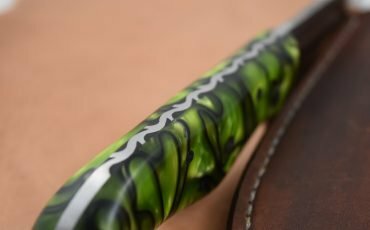 One of the things I love doing is showing how I make my knives. 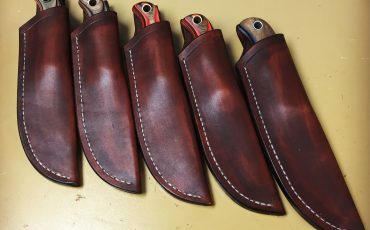 Being able to tell the story of how I make knives and how I started making knives, means a lot to me. 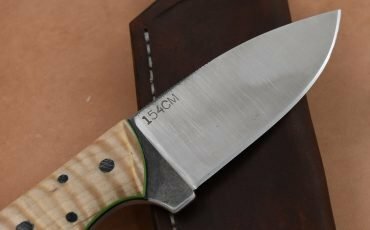 The KHDaily Knives shop tour page is up! 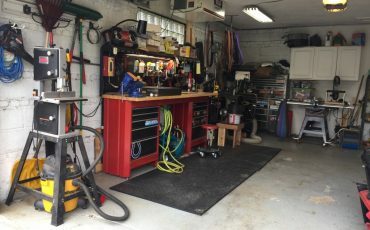 If you are interested in what some of the equipment is in the shop, check it out!